Northern Lights/Festival Boreal is slowly revealing its summer lineup. 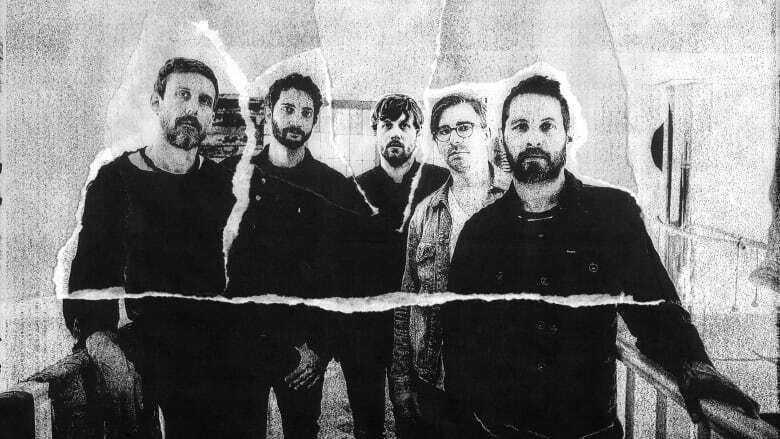 The festival announced that Canadian musician Sam Roberts will be performing Thursday, July 4. The four day event will be held in Bell Park the week of July 4-7. Max Merrifield, the festival's artistic director, said in a statement that people in Sudbury are still driven by a desire to get together to enjoy music. "The dynamic energy of this community drives the festival to keep things fresh every single year," Merrifield said. Roberts, a six-time Juno award winner, will be joined by another Juno award winner, William Prince, a singer-songwriter raised on Peguis First Nation of Manitoba. Acclaimed Francophone songwriter Safia Nolin was also named as a performer. Nolin won the Félix for Female Artist of the Year at the 2017 ADISQ Gala, one year after being named Breakthrough Artist of the Year at the same event. Tickets are available at Old Rock on Minto Street, A&J Home Hardware and Jett Landry Music. For more information about the festival, and to see other performers named to the lineup, visit the NLFB website.